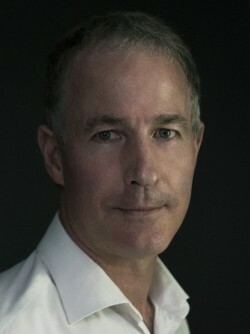 Ben Starling was born in the USA – American father, English mother. I came back to the UK as a small child but visit the US whenever I can. I was educated at Oxford University, where I gained a Master of Arts and a Master of Philosophy, and I represented the university in boxing several times. I began editing in 2000, and finally felt the time was right to produce an original work of my own. Something in the Water is my first full-length novel. 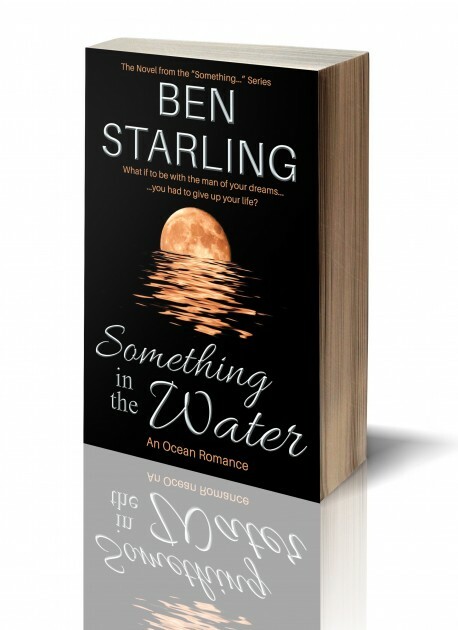 Something in the Water was published on Kindle on 21 January. The paperback will be available any day now. Exciting times! When corporate criminals invade paradise, Teal teams up with former boxer turned marine biologist Perry Stanley to investigate. As she discovers the true intentions behind the new fishing operations, she must either accept the plum promotion that will save her career or—with Perry—defend the island with more than her life. 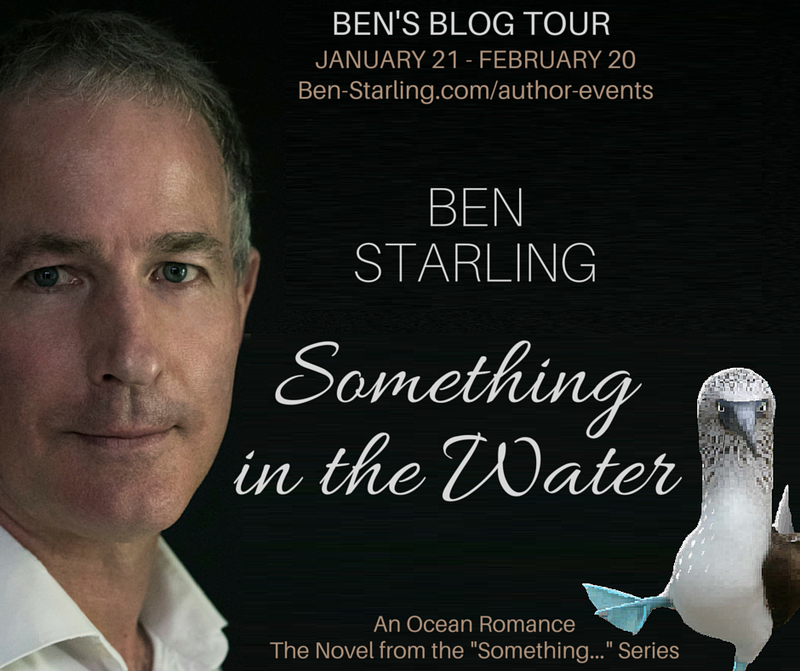 Something in the Water, An Ocean Romance is a full length novel in the soul-stirring series from Ben Starling that continues the journey begun in the short story, Something in the Air. Paperback version coming soon. I was bereaved three years ago and a lot of strange events took place around that time. Powerful dreams, synchronicities…. one of the most extraordinary was that Melisa saw angels in her hospital room. I had had other experiences in my life that couldn’t be explained by science. When, a few months later, I ran into an old school friend, he challenged me to turn the experience into something positive. And so I began writing. I focus on all aspects of the craft, so my output is low. I spend a lot of time on characterization, plausible dialog, plot (and subplots), location (I am very visual) and hooks. I try and keep it pacey so don’t flood the book with commas. One of my goals is for my reader to experience a wide range of emotions when reading my work. I hope that Something in the Water goes some way to achieving that. It came very late in the day, after a lot of others had been rejected. There were many brain-storming sessions with friends and then with my editor. I asked facebook followers to give feedback on the shortlist. And in the end, the final answer was something totally new and came out of the blue. I am, however, delighted with it as it captures more than one theme in the novel, while remaining a little mysterious. Absolutely! But I have gone to great effort not to preach. The story always comes first! Most of the book is realistic but later, a major other-worldly theme is introduced. For the Polynesian islander who told me about it, I imagine what I have written would be entirely plausible. To someone guided by the Western scientific paradigm, they would call it magic or invention. I’ll let the reader decide. Yes. There’s little in the novel that I haven’t experienced, heard of others experiencing, or that I’ve dug up in my research. Something in the Water is the full-length novel in my “Something…” series. I am writing a number of short stories that feature main characters from the novel and explore a critical point in their lives. I hope this will help the reader understand better their character and motivations in the novel. Something in the Air is already available at my website (free! ), on Kobo (free!) and also at Amazon. And the next short story, Something on the Fly, is half done. Something on the Fly – coming soon! That’s an easy one: the muse of my Great Dane. Really! We had a strong connection in life and I believe she is watching over me now, guiding me, encouraging me still. I do, which is why I take it so seriously. I read every genre and every chance I get, and also study books on writing craft. The manuscript went through many rewrites and polishings. Quite exhausting and yet, always enjoyable. That’s the power of Microsoft Word – I’ve gone back and made those changes already! I don’t know about writing, but I do recall when my interest in story-telling was born. I was three years old and my mother sat me on her knee, and read me Hemingway’s The Old Man and the Sea. I was fascinated. Like everyone, I write myself in to plot holes and struggle to get myself out of the fix I’ve written myself into. What works for me is to switch off and go for a long walk. It may be in the local park, or along the canal. I may head for the busiest part of town. The point is, I am taking my mind off the book, doing a soothing, repetitive action, and allowing my unconscious to go to work. When I get back home, the problem is usually resolved. That said, I don’t know how good I’d be working to a tough deadline. I do like to revise and tweak phrasing endlessly! It contains three interwoven plots that I visualize as a treble helix. Each had a number of roles to perform and they had to come together in just the right way at the end. That took a lot of spreadsheet work and different colored Post-it notes that I stuck on my wall. Though an ambitious challenge, I think it was well worth it. The classic exhortation: Read—read—read…and re-write—re-write—re-write. I’d love them to drop me a line with their thoughts about Something in the Water. I always find feedback fascinating. Carl Jung – the father of analytical psychology. He was a genius who came closer to explaining what’s going on than most. I keep fit—it used to be boxing and running until quite recently. Now I swim and hike. I play chess most weekends and do marine-themed art. I have a picture in my head I really want to start on, but I don’t know when I’ll have the time! I would have enjoyed being an artist – but I’d probably have starved to death! He didn’t look like the hotel guests, the business people, or the tourists. He didn’t move like them either. He brushed past me as I climbed off my Vespa, stilettos in hand, outside the entrance of the Waldorf Astoria. Had he smiled at the radiance of my scarlet ball gown? Or was he amused by my battered Converse sneakers? As a valet approached to take my scooter and helmet, I spotted my boss, Malcolm, waving hello from the lobby. He was approaching the glass doors that separated us when I noticed a small wooden box on the ground. Two steps later, I had picked it up. Who could have dropped it? No one was close by, so I turned. The only man who’d passed me was already a half block away, gliding beside the cars that waited for the lights to change at the end of the block. Was it his? What I knew for sure was that now wasn’t the time to be tracking down the little box’s owner. I should hand it in to reception and concentrate on the evening ahead. For a few seconds, I relaxed as I studied the hotel’s confident, soaring opulence—a world unknown to me before my arrival from Nantucket four years ago. The smooth texture of the box, however, drew my thoughts back to it. Was there something valuable inside? What if it did belong to that man, and he never returned to collect it? I turned the box over—and caught my breath. I thrust my sparkly evening shoes into his hands, and hitched up my shawl. I was about to give chase when a convertible Ferrari lurched to a stop beside me. “Going my way, babe?” its driver shouted, over the thrum of the engine. But my dress was redder, and I got the better start.